Spousal sponsorship programs were designed to help Canadian citizens and permanent residents to reunite with their foreign loved ones. Staying apart from your spouse or partner can be devastating. The government of Canada has taken steps to avoid this by coming up with the spousal sponsorship program. Unfortunately, not everyone who wants to sponsor their spouse to live in Canada will be allowed to. Thousands of applications are rejected for one reason or the other. Not everyone who wants to sponsor someone to Canada has a genuine relationship with the applicant. Some people will go to great lengths to fabricate relationships in the form of marriages of convenience in order to try to immigrate to Canada. In fact, the IRCC was receiving thousands of fraudulent applications until it had to take an initiative to address this issue. Numerous revisions have been made to the spousal sponsorship program making the process more strict and complex. If you were sponsored to immigrate to Canada as a spouse or partner, you must wait for at least 5 years before you can sponsor a new spouse or partner. Sponsors are required to meet certain financial requirements. 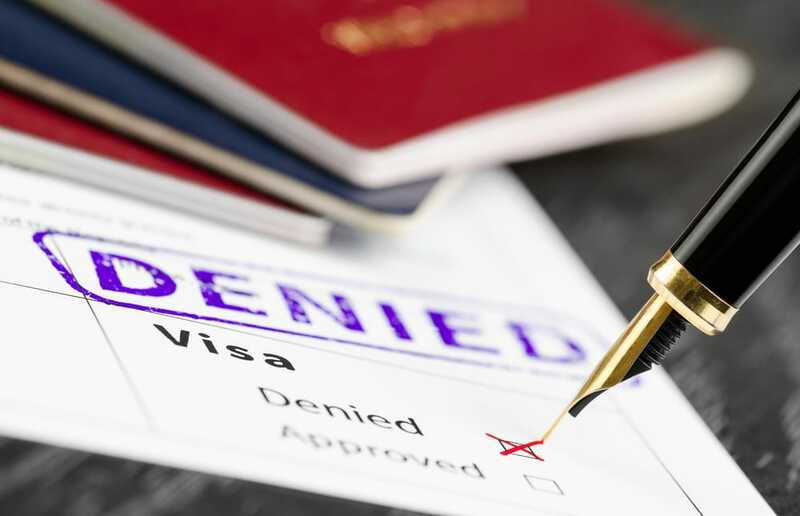 If you have taken loans or other forms of financial aid from the government as a permanent resident, your sponsorship application can be rejected. IRCC expects anyone who is to be considered a sponsor to show that they are financially capable of managing their finances. Hence, taking government loans or other forms of assistance may show that you will not be able to cater for the living costs of a sponsored immigrant. Your spousal sponsorship application may be refused if you have previously sponsored someone and failed to support them financially. 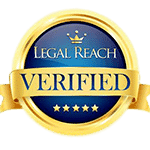 However, your immigration lawyer can help you explore all options to show that your financial situation has changed. 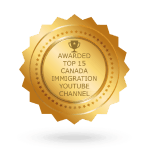 You can get advice to gather all the necessary documents in order to show the immigration office that you have adequate income sources to support the incoming immigrant. Did you take an immigration loan and then defaulted? If you took an immigration loan and then missed or made late payments, it could show the immigration office that you have financial problems and you’ll, therefore, have a difficult time supporting a sponsored immigrant. You need to show that you’ve since had new income sources for your application to be approved. 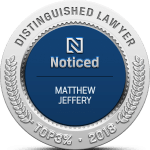 There’s a lot that you can do to submit a complete and accurate spousal sponsorship application and increase your chances of acceptance. The most important step is to get help from an immigration lawyer who will help you gather all the documents to support your application.